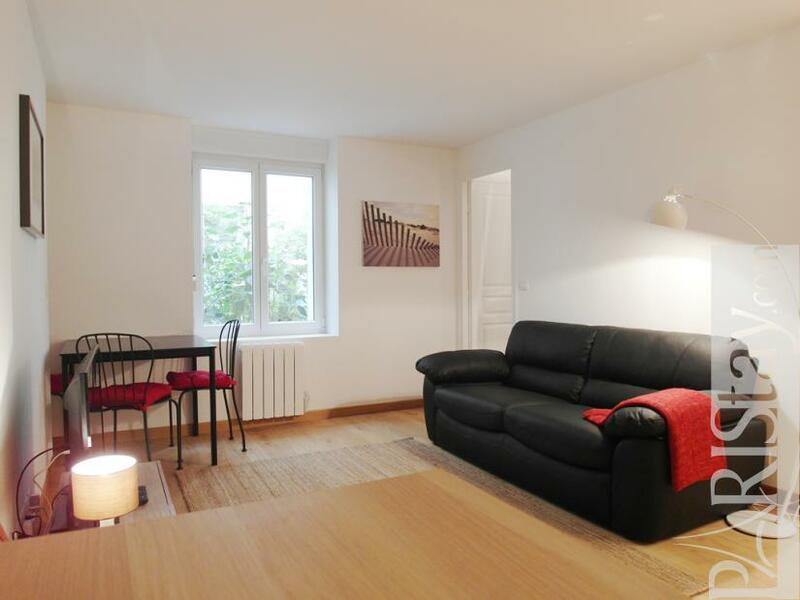 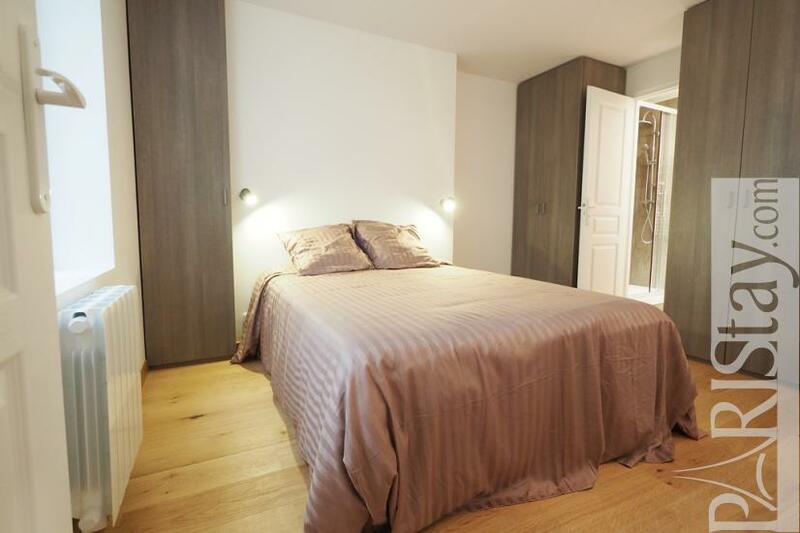 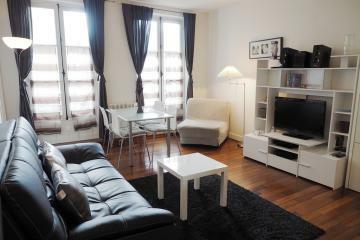 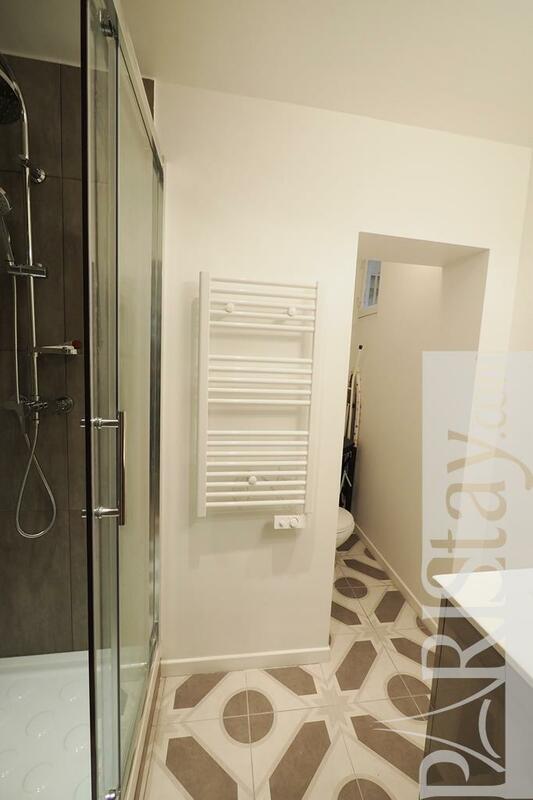 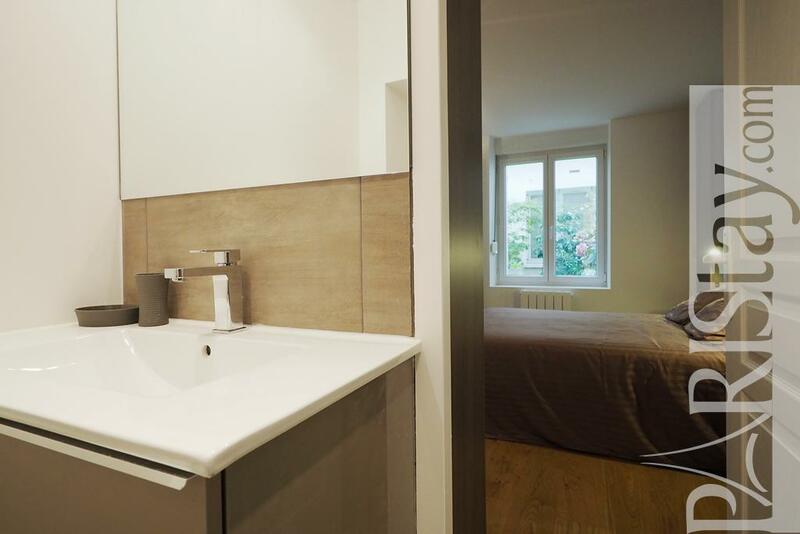 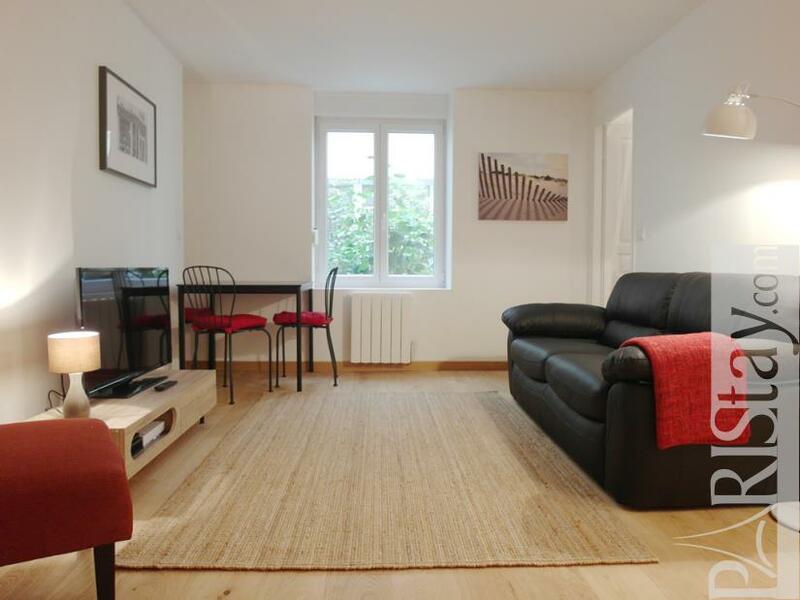 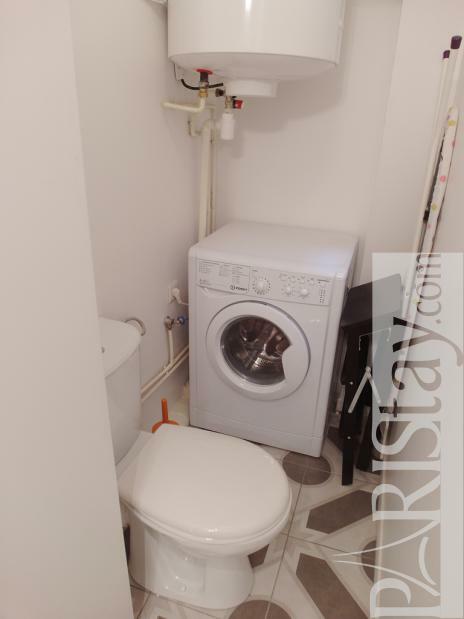 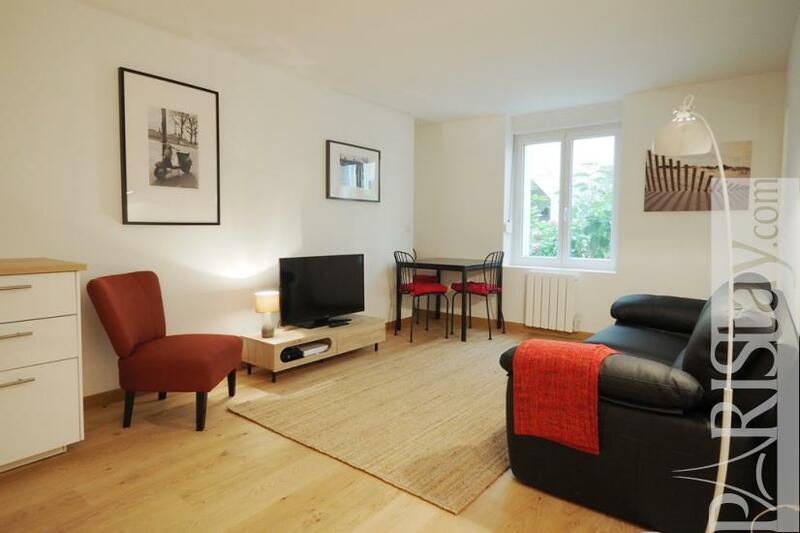 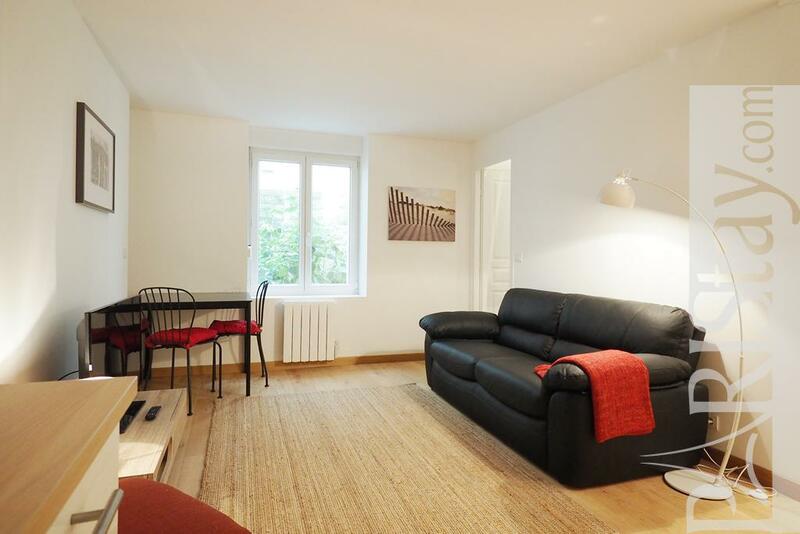 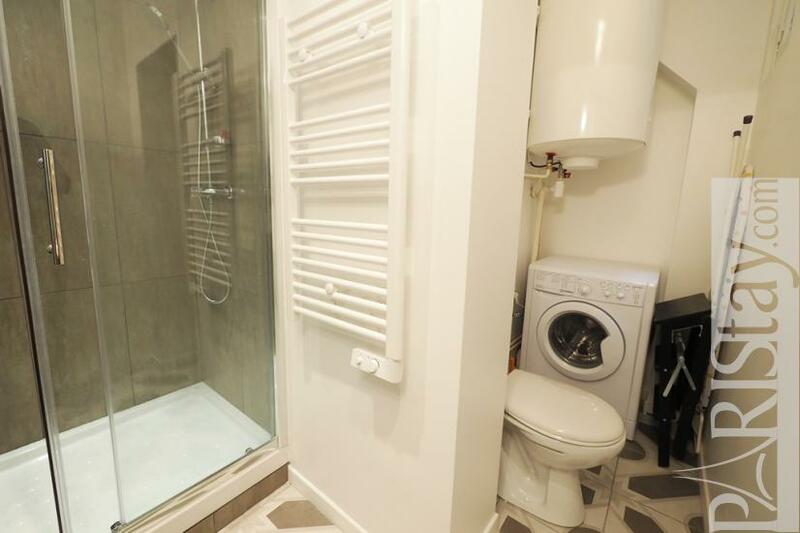 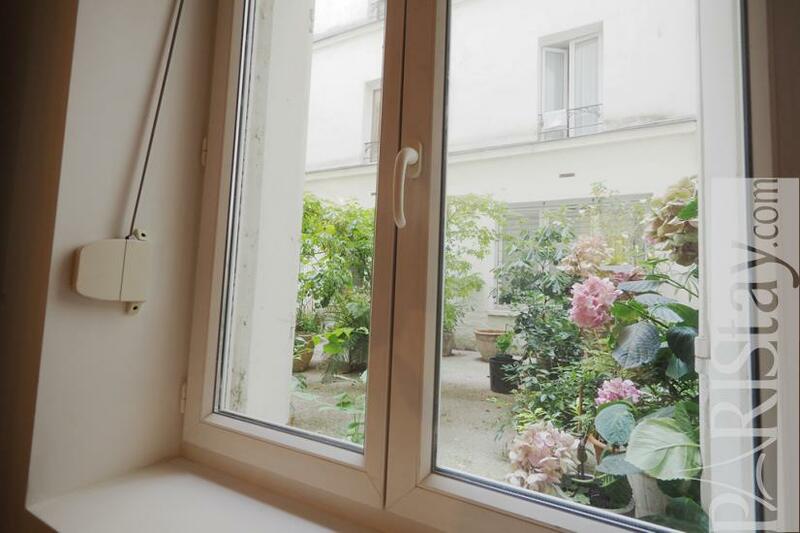 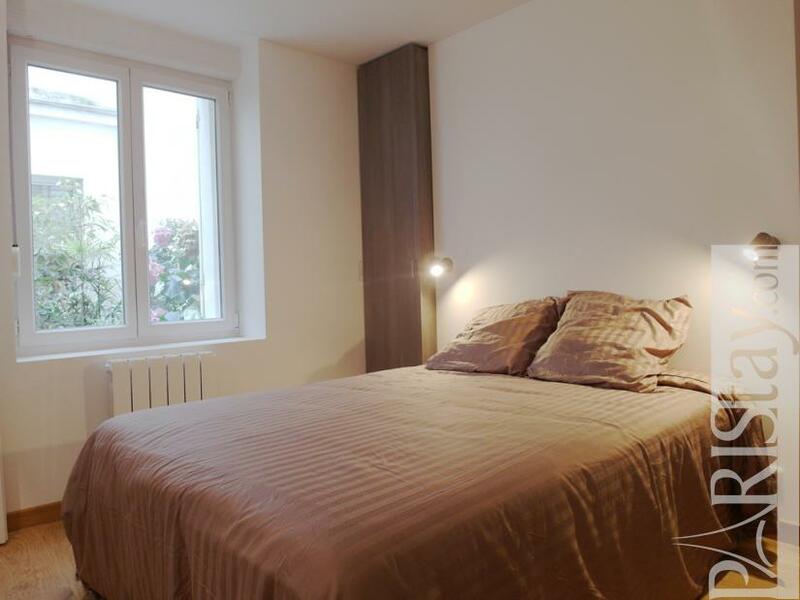 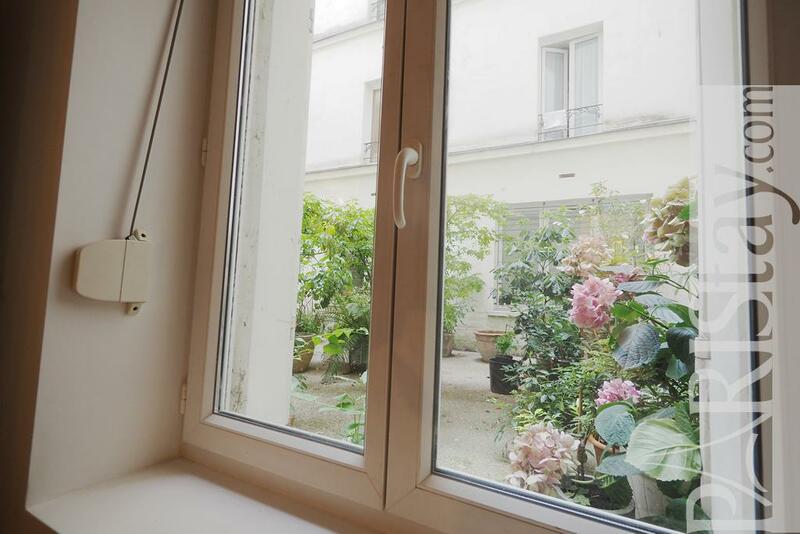 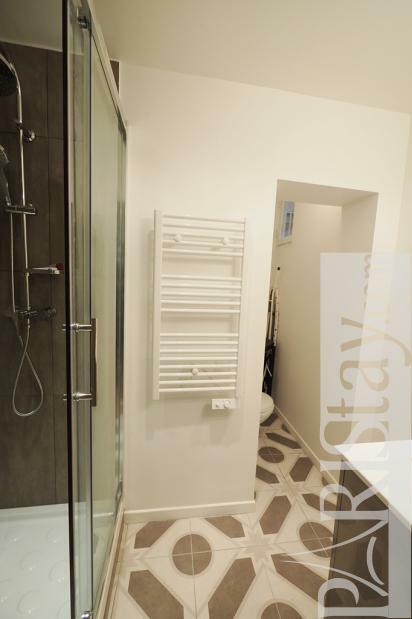 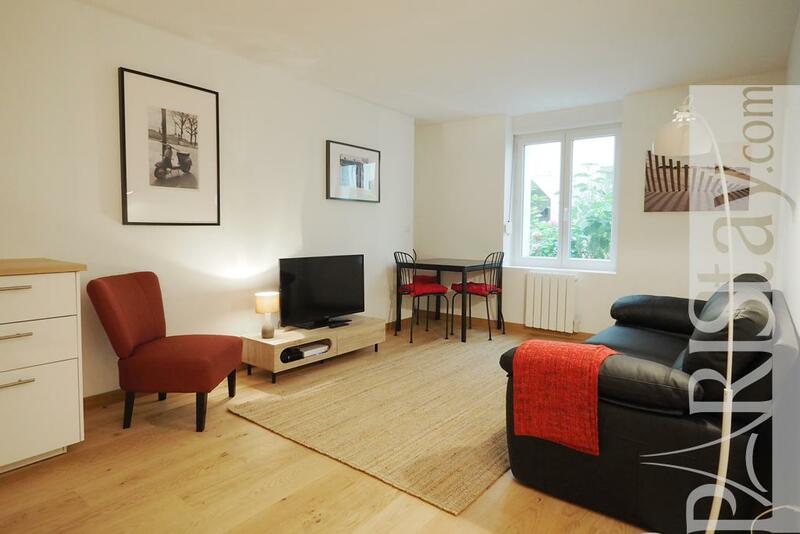 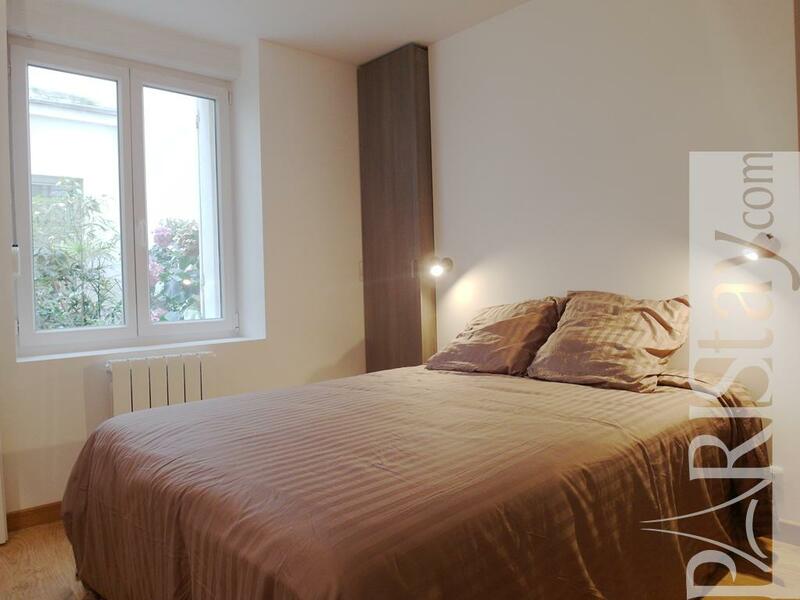 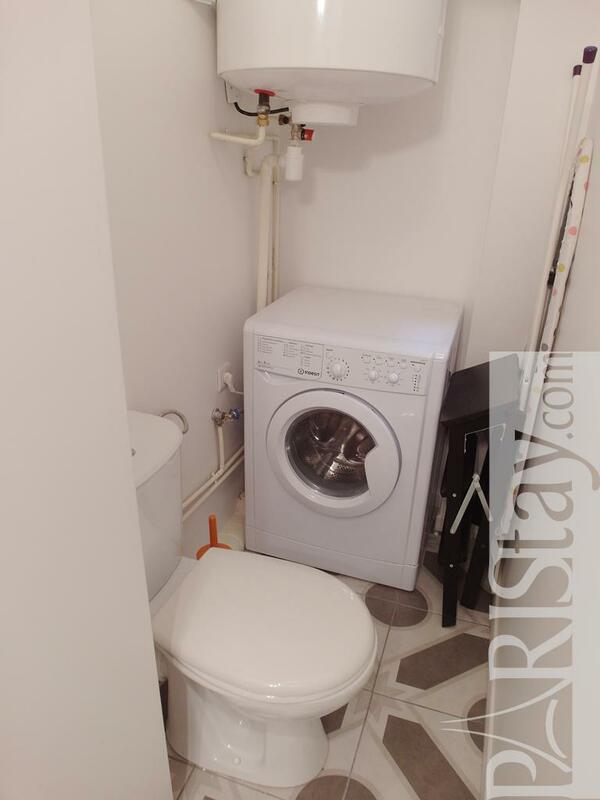 Charming Paris One Bedroom Apartment rental located in the residential 11th arrondissement close to the astonishing Pere Lachaise. 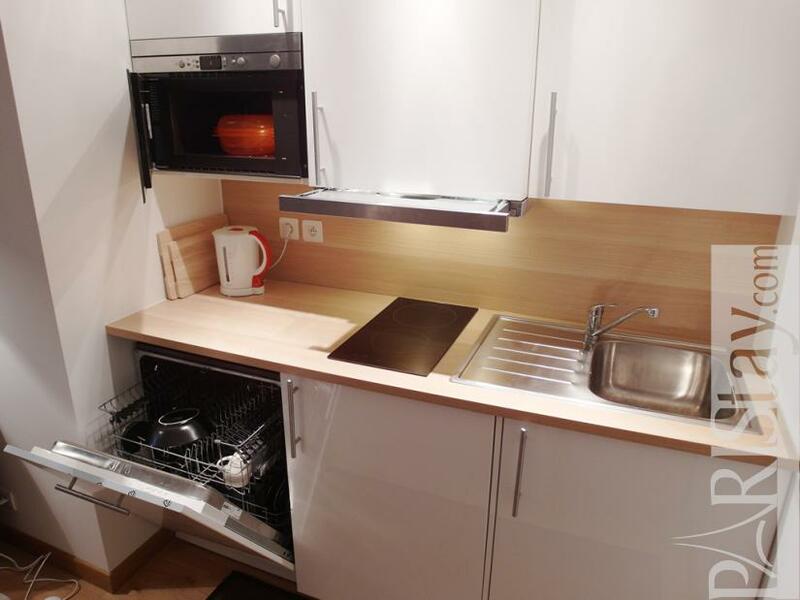 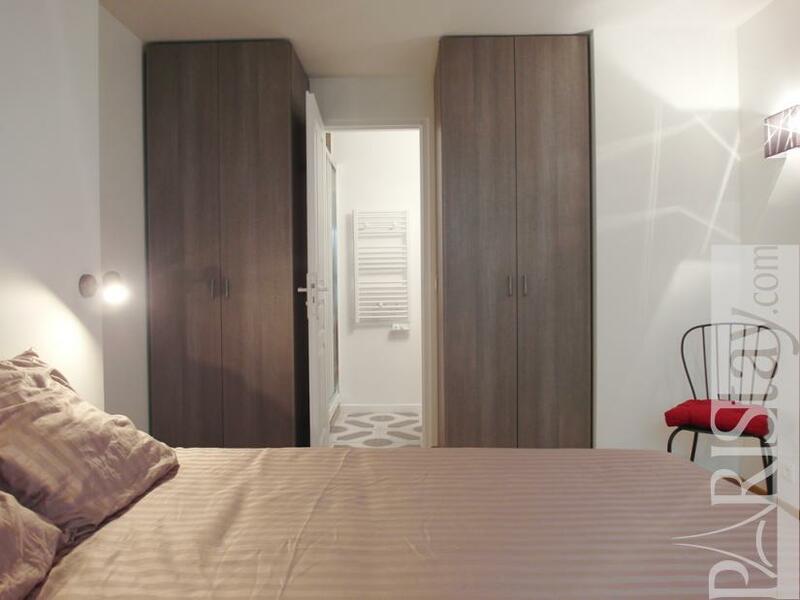 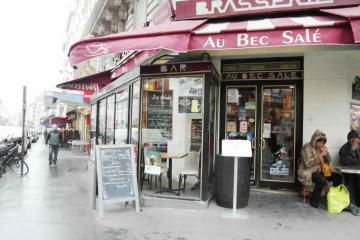 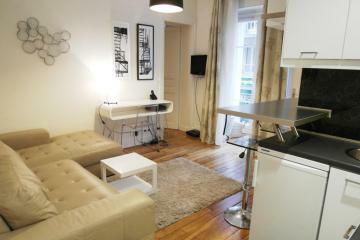 This is based in the quiet Rue de NIce, in a typical building, on groundfloor on 2 courtyards. 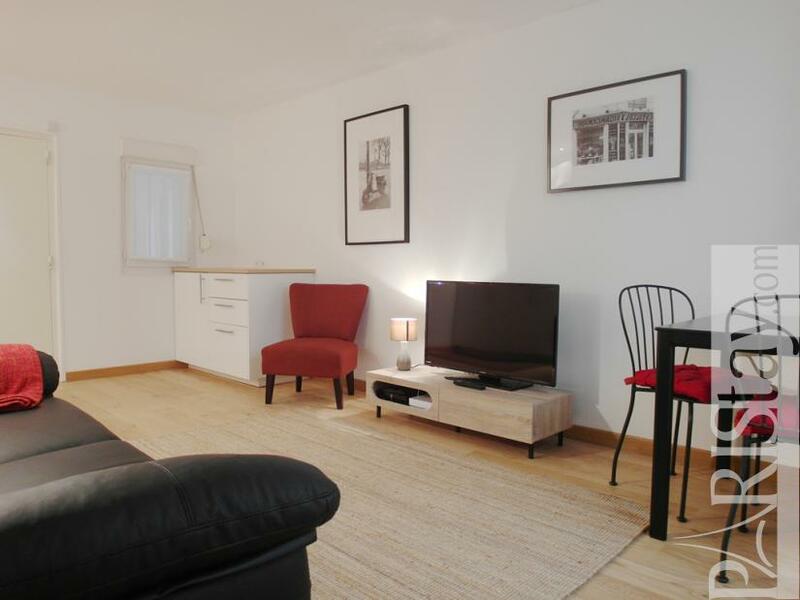 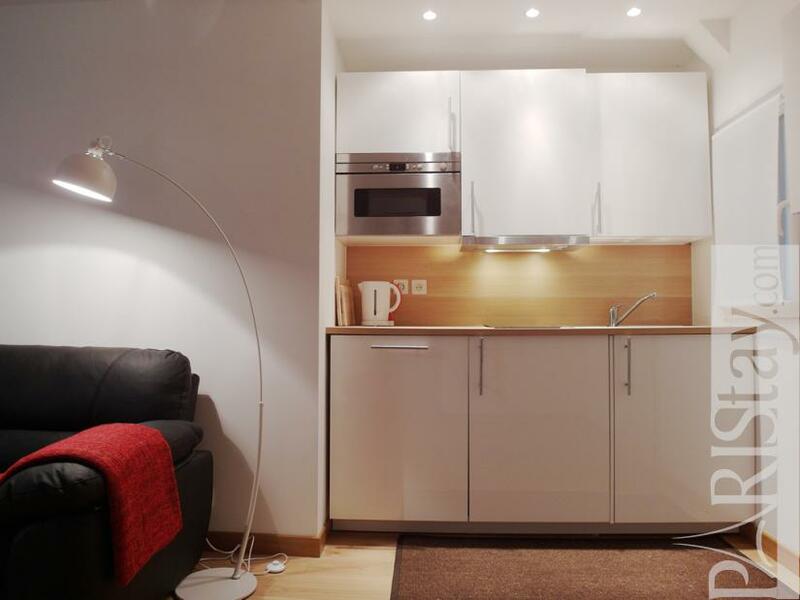 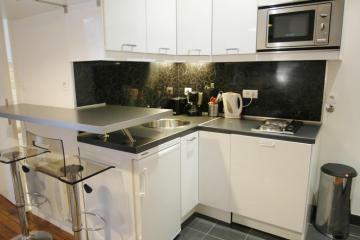 The flat has been totally renovated and decorated with quality equipment and furniture. 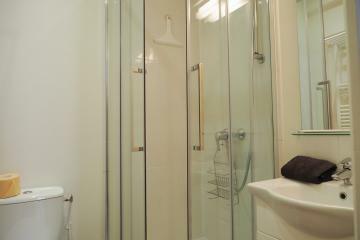 It presents a spacious livinrg room offering a fully equipped kitchen corner, and a cosy bedroom with large cupboards and a direct access to the shower room (Washing machine, dryer and WC). Great benefits to discover asap! 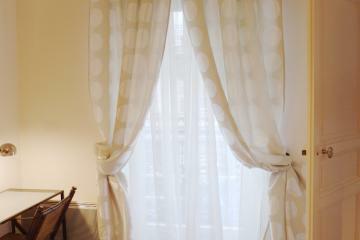 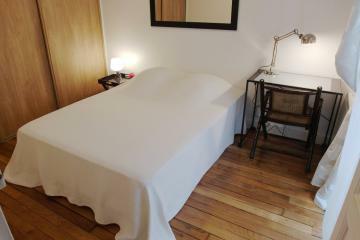 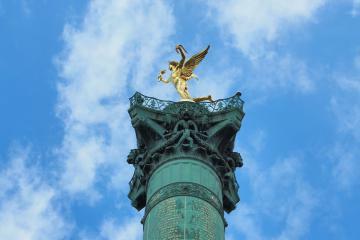 Available for long term stays in Paris. 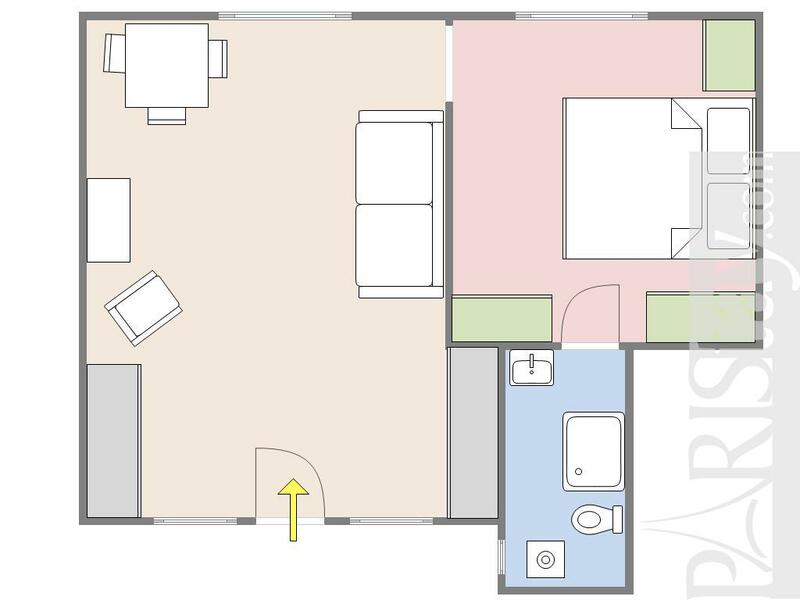 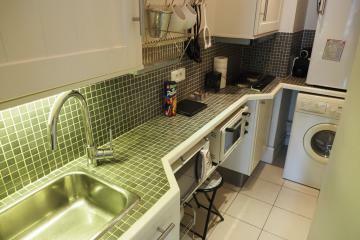 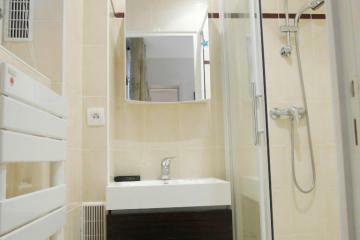 1920's Building, ground floor, without Lift, 1 bedroom Appartement, furnished, Approx: 36m² / 387 Sq.Ft.